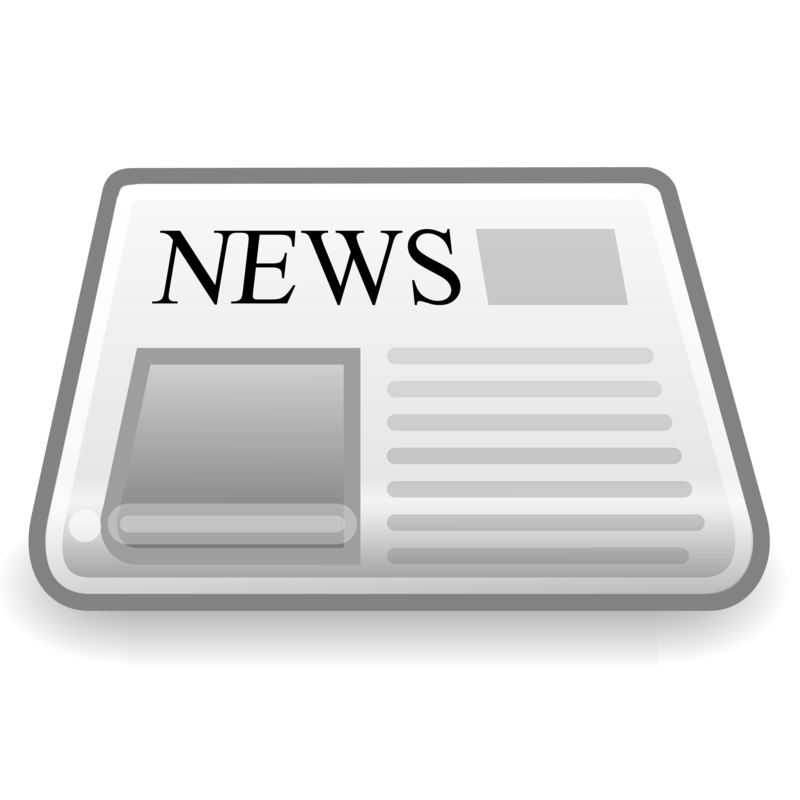 Read about our latest News about projects and happenings round the off-road community! Check out our Facebook page and see the latest posts and discussions! To view our Educational Material please click here. Individuals can also order their Educational Material here. Organizations/Clubs and Vendors please fill out the brief questionnaire to get the appropriate link for ordering here. 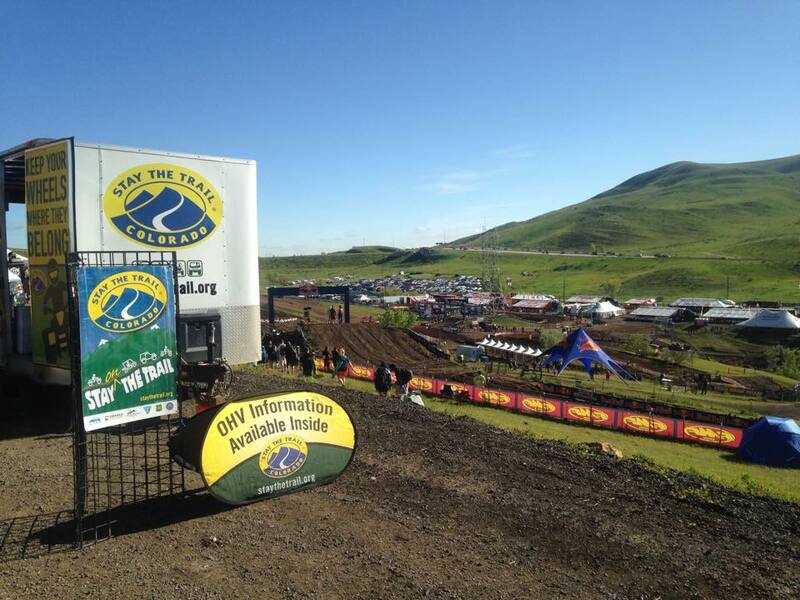 Request the Stay The Trail Educational Trailer or Tent at your next event! Volunteer for a work project or or help out a the booth at an event! 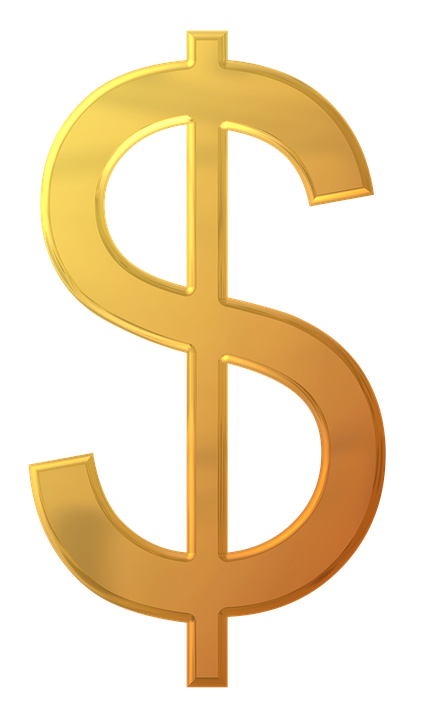 Donate to Stay The Trail! 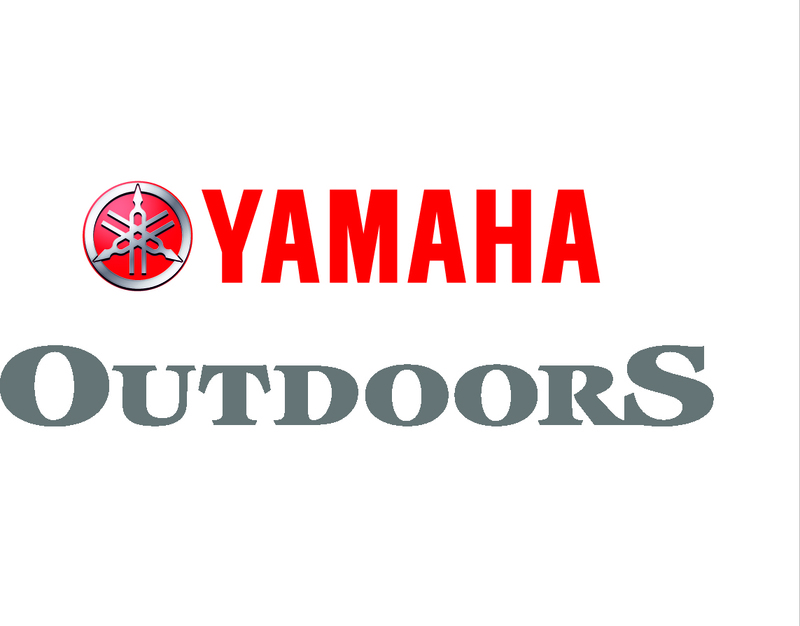 Find an OHV Group or Club in your community! Welcome to Stay The Trail! Heading out to the Trail? 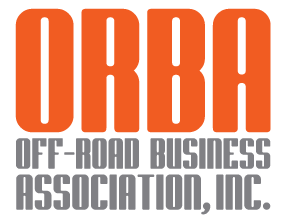 Learn more about Trail Permits and Register your ride! 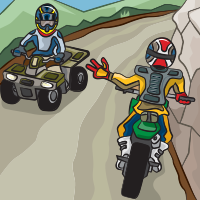 Plan your trip with Our Online OHV Trail Guide and Free OHV Maps. 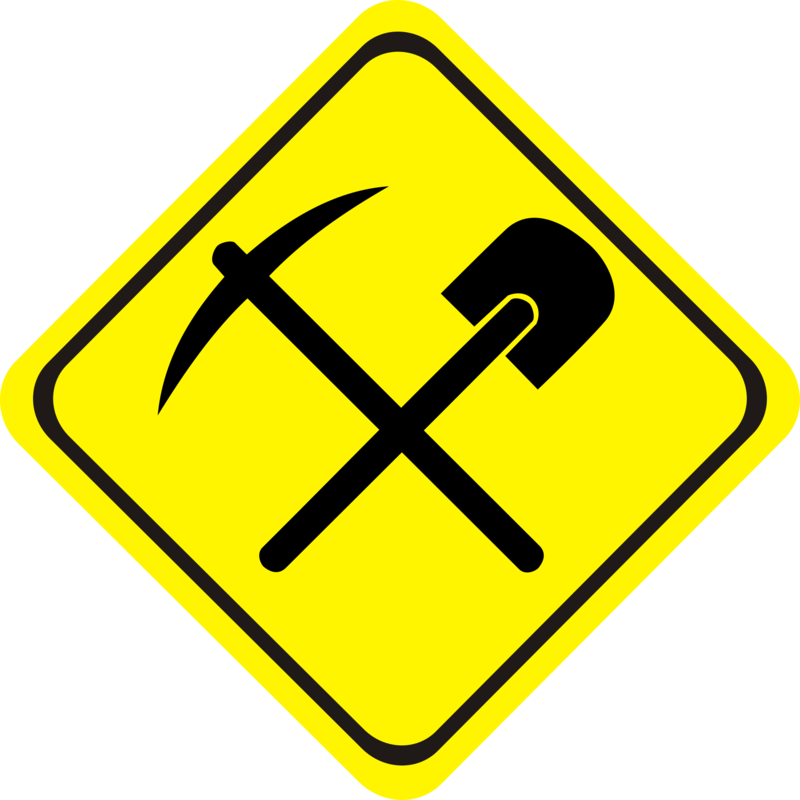 Find info about seasonal closures and a list of Agency Contacts. Read download instructions for the Avenza mobile app for Trail Maps. 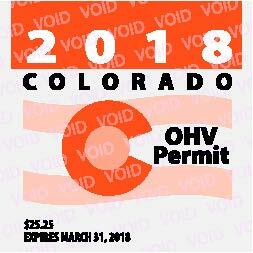 Many cities and counties in CO have opened their streets and roads to OHVs. 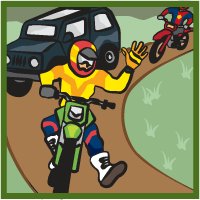 Read about OHV Trail Tips & Etiquette. 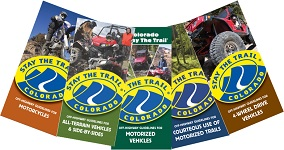 Some CO trails require an OHV permit for full size vehicles.